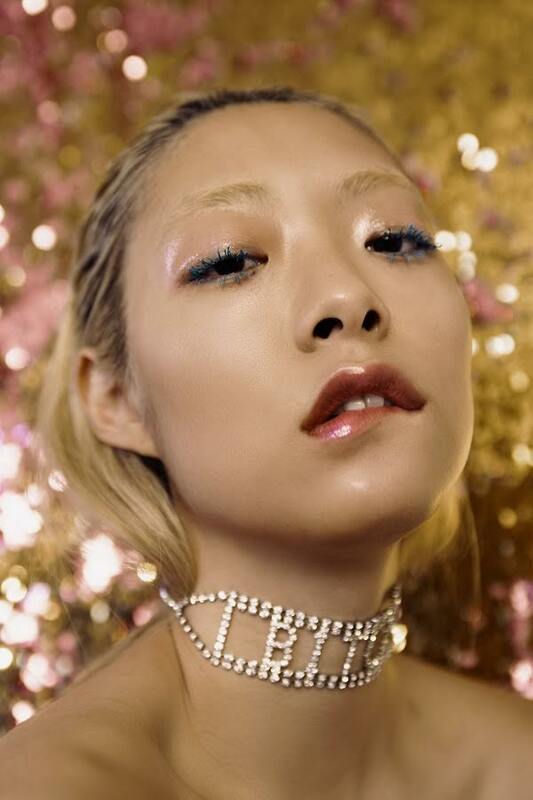 I had just discovered the beautiful and talented Rina Sawayama. I think there`s some diva potential on this lady. Just take a look of her self-directed video of “Where U Are”. Recorded on a shoe-string in co-director Ali Kurr’s bedroom, the video taps (with humour, as well as insight) into the track’s themes of female anxiety in the Digital Age. ​​There’s a touch more below,​ but the iridescent​​ RnB of ‘Where U Are’ is actually a reboot of Jacko’s 70s hit ‘I Wanna Be Where You Are’ (mercifully minus the harpsichord intro), & is the first track lifted from Ri’s forthcoming EP Alone Together (due later this year).